Sales data from Mindfactory, a large German computer hardware retailer, has shown that CPUs from AMD are outselling Intel’s processors by more than two to one. Leading the charge for the red team are two CPUs from the Zen+ Pinnacle Ridge series: The mainstream Ryzen 5 2600 and the performance-orientated Ryzen 7 2700X. Although the sales data from Mindfactory only represents a single company, it gives a handy snapshot of the CPU market as a whole. The charts, which were created by a Redditor with the username ingebor, clearly show that March has been another good month for AMD. The Ryzen chipmaker scored 69% of the unit sales for the month while Intel languished on just 31%. It’s a completely different picture from March 2018 when Intel had 60% of the share. AMD products that seem to be selling particularly well include the above-mentioned Ryzen 5 2600 and Ryzen 7 2700X CPUs. Joining those two leaders with healthy sales are the Ryzen 5 2600X, the Ryzen 5 2400G, and the Ryzen 3 2200G. There is some very small share for Threadripper chips from both the Pinnacle Ridge and Whitehaven lineups, too. Perhaps surprisingly, one Intel chip seems to be doing particularly well, regardless of the overall lackluster unit sales. 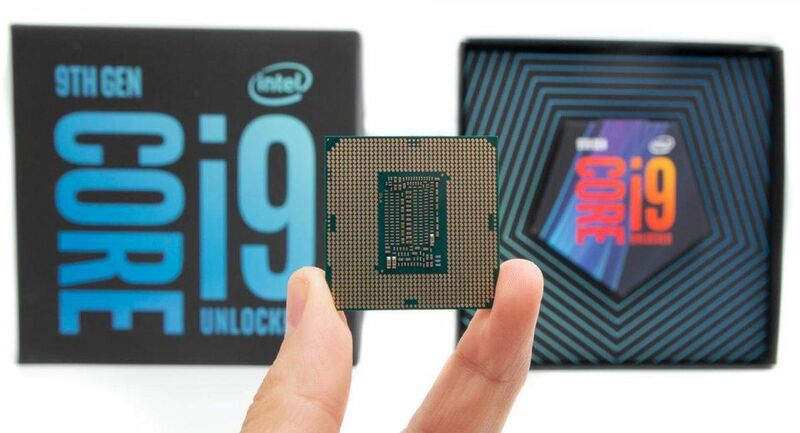 One of the most expensive processors, the i9-9900K, is Intel’s best-seller for March. It’s likely the well-known performance capability of this high-end 9th Gen Coffee Lake chip is an attractive selling point for enthusiasts. The average high prices of the Intel lineup compared to the lower-priced AMD products means that in terms of revenue the two companies are much closer, with AMD accounting for 54% of the monthly CPU revenue compared to Intel’s 46%.